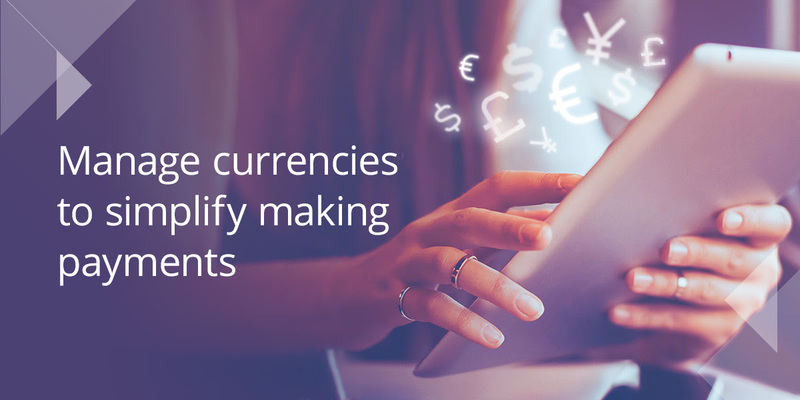 Now with Payoneer, you can manage currencies to ensure that you have the currency you need for your in-network and VAT payments. Which means you can simply transfer between your different Payoneer currency balances to get the currency you need, and then make your payment. Cool yea? Transferring currencies at Payoneer is easy and affordable and they use the current mid-market exchange rate with a fee of 0.5% is already calculated into the exchange rate so you’ll always know how much money you’re going to receive. Follow The Below Instructuions to Get Started. Sign in go to transactions in drop down menu and click Manage Currencies in the Activity menu. Enter the amount you wish to transfer between your currency balances tp on get rate and see how much you will receive. Click Submit to transfer the funds. After following the above instructions, you will receive your requested currency in a short while. For more info about Managing Currencies at Payoneer read This.